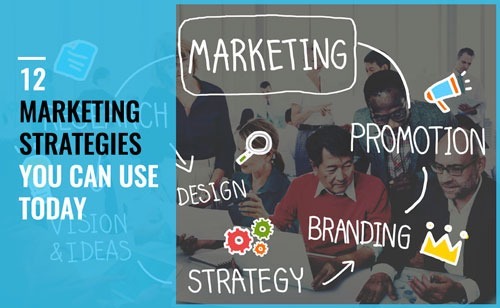 Successful marketing strategies and how much you utilise them, can be the difference between running a successful and profitable business and not. For a lot of trainers, gyms and organisations, marketing can be their limiting factor. Do you have a great product, level of knowledge and service? 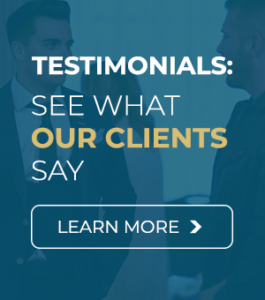 Do all of your clients love you? Do you wonder why you aren’t rich and famous yet? In this article, I’ll give you an overview of 12 strategies that will help you increase sales, engagement and overall presence of your business online and offline. Social media marketing is in my, and many other experts’, opinion the number 1 marketing strategy of the 21st century. It’s quick, easy and very effective if done right. I and many others have built 6 and 7 figure businesses just using social media. 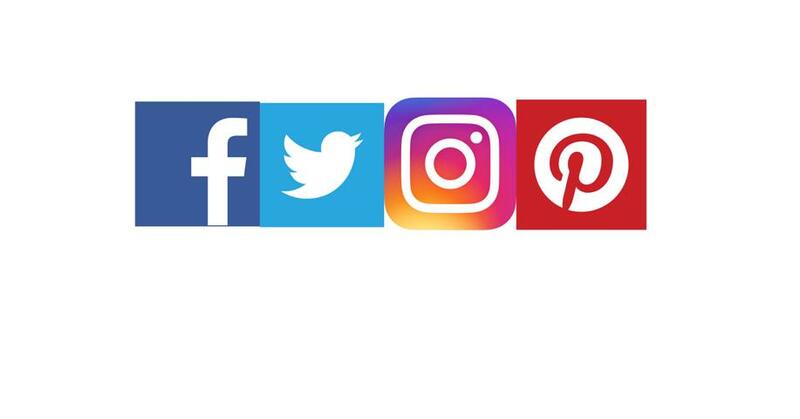 If you are in the fitness industry, you just need to hop on to Instagram or Facebook and you will see multiple ‘fitness celebrities’ that have carved their brand using social media. Probably the best part about social media marketing is its cost effectiveness for solo professionals such as personal trainers or small business. 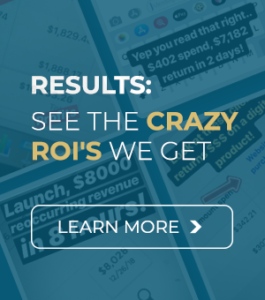 What other advertising platform do you know that can target your PERFECT client, their interests, location, earnings, gender and more for less than $10 PER DAY?! Unless you’ve got 100k for a TV advert, or want to throw away $500 of your hard-earned cash for a magazine advert that no-body reads and with no guaranteed return on investment, then social media marketing is for YOU. 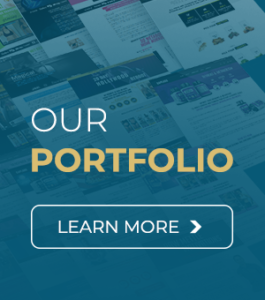 Not sure where to get started or want to learn more about how it can revolutionize your business? 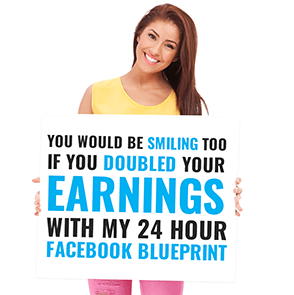 Click HERE to see my 24 hour Facebook Blueprint program. 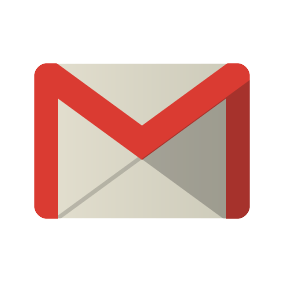 Email marketing is well known as the gold standard form of direct marketing. It is a very effective way of sending out content to your warm audience and before social media really took off, it was probably one of the best options for both small and large businesses. You can start building a list for FREE, today! 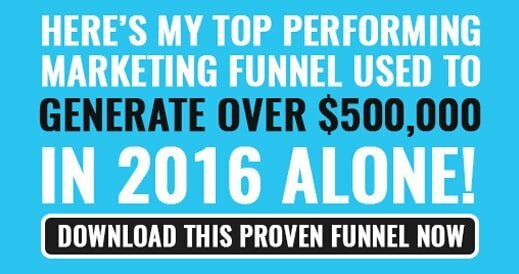 Best of all, you can use Facebook adverts to quickly drive traffic and build 1000s of people on this list for future promotions. 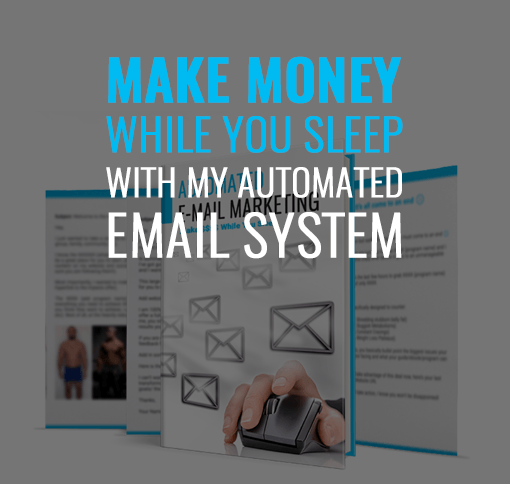 While that may sound expensive, I developed a system which meant the automated responder sequence actually MADE me money, so I was making money, selling programs and capturing thousands of emails. 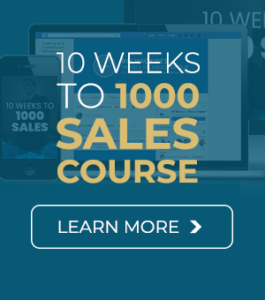 I was easily obtaining 500 new and highly relevant emails per day (as I targeted them specifically through Facebook), which in the future helped me make SEVERAL THOUSAND DOLLARS in less than 24 hours whenever I launched a new program. A few months later when I started my Private Facebook Group, I also used my email lists to get over 2000 members within 48 hours. If you know anything about groups, that’s a pretty tremendous number in 48 hours. Even big 7 figure businesses only have 5-15,000 members in their lists, which took months or years to build! As you can see, the long-term value and possibilities of emails are never-ending. The only caveat to this is ‘keeping your list healthy’. Just like your body, if you spam it with junk, it will become worn down and not function well. Now that the 2 most important ones are out the way, here’s a quick overview of 10 more strategies. Personal marketing involves emails, phone calls and texts to existing or even potential clients. 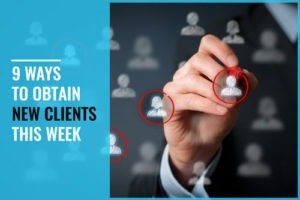 Getting involved personally with clients creates an environment of trust and friendship. Many of the world’s most successful marketers firmly believe that if you look after your customers, they will take care of your sales. Eventually, this attention to detail and going above and beyond, will convert to profit and business success. Invest the time because you CARE, if you don’t care, you’re in the wrong business. Images can be created in 10 minutes or less, and, for the effort and time you’ve put in, the potential these images can give is amazing. Images can become viral at the drop of a hat, they can become shared and liked and engaged with on social media to a far greater extent than any normal post or advert. Along with typical images, the rise in infographics has beautifully demonstrated how viral graphic-only content can go. Remember, viral content is just free traffic and brand awareness, which is a win-win for any business. 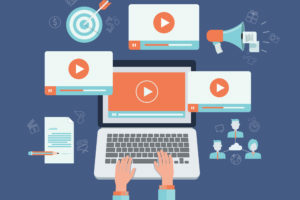 For most small businesses and trainers, it’s hard to drive large amounts of traffic without the use of advertising and paid promotions, especially when starting out. Advertising on social media is a hugely beneficial strategy for new and old businesses, as discussed at the start and throughout my site. You can tap into millions of potential fans and future clients very simply and cheaply with Facebook adverts. Learn more about Facebook Marketing now. Content marketing is an easy way to create valuable resources and articles for your fans and business. These blogs and articles can be shared to thousands of like-minded fans on social media sites generating FREE traffic and sales in the process. There’s also a chance that your blog post or content will work its way up through SEO, giving you more FREE and highly relevant traffic forever. Possibly the best and most vital part of content marketing is interacting and reaching new ‘cold’ audiences. 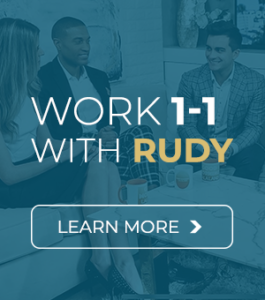 I teach the importance of this in my step-by-step funnel marketing process, which, in short, moves a total stranger through a set of processes or steps to make them your new best friend who will share your content, recommend you to friends and of course, purchase your incredible products. Free marketing is an important tool when trying to get that initial audience interested and engaged with your business. This is often achieved with free products or services to act as a free ‘hook’ and while most of the time businesses will provide lame, 1-page ‘cheat sheets’ or blueprints, you should actually aim to provide as much value as your paid ones. While you may be asking how you could make any profit or build a business off the back of free marketing, remember what I said earlier. Take care of your customers and they’ll take care of your sales. Focus on that first, then, when it’s finally time to make the sale, it will be 10x easier than it was 6 months ago or compared to the random personal trainer who never gave. Word of mouth marketing is simple and a highly effective way to get people talking about your business. This is especially powerful for local and smaller, more personal businesses; however, it’s still vital for any business, small or large, local or global. This can be achieved by speaking to people about the business itself or simply offering a fantastic service. If you stand out from the crowd, this generates a buzz around your business and separates you from the other 10 fitness professionals in your area, niche or gym. Create value, provide exceptional service and make your current fans/clients want to shout about how amazing you are!! One of the hardest parts of business building is generating traffic and new customers. It’s the entire reason I worked so hard for years without this level of success; and it’s also the main reason I established this business, teaching you how to drive 1000s of new fans and traffic, everyday. There are multiple ways to get paid traffic as discussed above. By working your business using the strategies I’ve already mentioned, you can passively attract traffic while you sleep. My fitness blog now gets over 30,000 views per day, which would amount to about 10,000 views while I sleep! Without large amounts of traffic, it’s extremely hard to stay an effective business and separate yourself from everyone else. Remember, traffic equals money, fans and a successful business. Call to action marketing is a specific type of marketing that uses text or images to signal someone to take action. 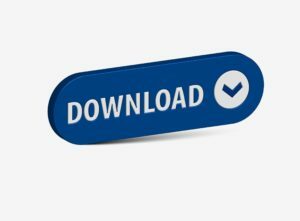 These can be made very easily and while you shouldn’t spam them or over-use them, they can double conversion rates or halve the cost per clicks for your adverts. Call to action images are very effective when sending emails which want to drive traffic to a site, scheduling a Facebook advert / post or as adverts within your blog post or website. Sample marketing is similar but not identical to free marketing. Sample marketing is providing a sample to the audience interested in a specific product or program. Sample marketing is most efficient when promoting a program or guide, especially online. When selling your online plan, many fans may be cautious and will be suspicious of buying a product they can’t physically see or test. Unlike a book in the bookstore, where you can flick through the pages before buying, this isn’t the case online. To counter this, you will see many websites and books now providing samples or previews. These samples show highlights or the program or book. For supplements, they may even send a small 1 – 5 sample packet. For personal training, you may provide them with 1-3 sessions etc., the list of ideas is endless. Finally, business to business marketing is basically supporting or teaming up with another business. Businesses related to each other can quickly benefit from this and it has led to the rise in affiliate marketing, which has helped many companies generate thousands of dollars in revenue with no direct work or marketing needed. For example, consider a situation where there is a weight loss personal trainer and a food preparation business: the weight loss business can promote the pre-made meals from the food prep business and then the food prep business can recommend the personal trainer’s business to their food prep clients. It’s a win-win for both sides. Not only do they make more money and get more business, the quality and results improve, which benefits both sides, and also the clients, of course. This is just ONE of the numerous reasons why connections and building bonds within the industry are key, especially if you want to engage in affiliate programs and B2B marketing.